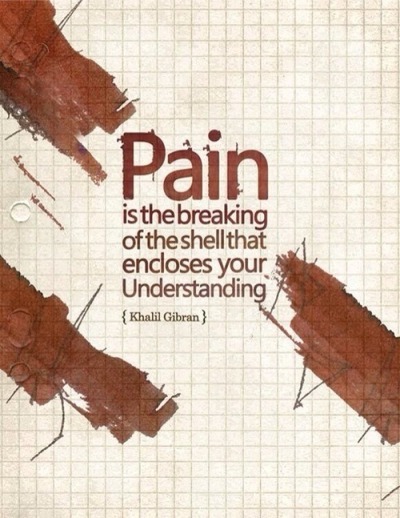 Pain is the breaking of the shell that encloses your understanding. There is neither happiness nor misery in the world; there is only the comparison of one state to another, nothing more. 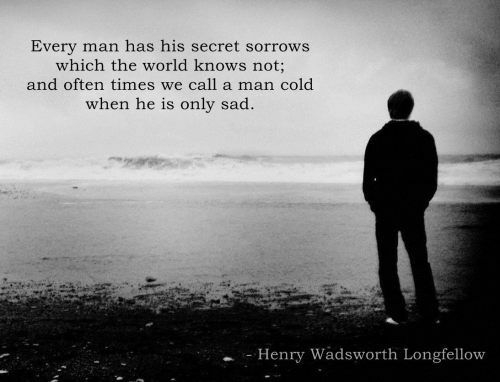 He who has felt the deepest grief is best able to experience supreme happiness. We must have felt what it is to die, that we may appreciate the enjoyments of life. And all we need of hell. The excursion is the same when you go looking for your sorrow as when you go looking for your joy. Ever since happiness heard your name, it has been running through the streets trying to find you. I love my past. I love my present. I’m not ashamed of what I’ve had, and I’m not sad because I have it no longer. As only New Yorkers know, if you can get through the twilight, you’ll live through the night. My writing comes not from the happy moments, but from struggle and grief. It is better to die than to preserve this life by incurring disgrace. The loss of life causes but a moment’s grief, but disgrace brings grief every day of one’s life.